Since joining the firm in 2008, Lindsey has worked on a variety of audit, financial statement and transition services projects. She is known for her organization and project management skills and enjoys working together in a team environment to best help her clients reach their business goals. She is heavily involved in the Emerging Leaders Group (ELG) and Ambassador Program, both of which are firm sponsored programs to develop our future leaders. In this capacity she is a significant contributor to the activities of the groups, as well as, a mentor to other team members. 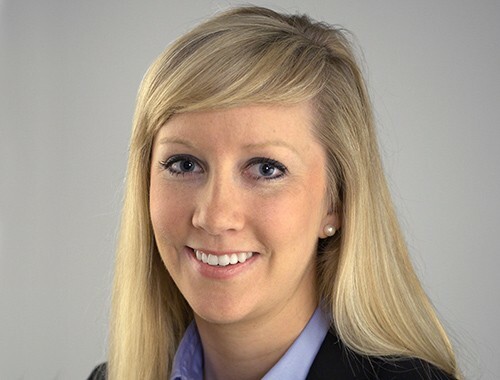 Lindsey is also part of Lurie’s Marketing Services and Agencies Go-To-Market team that delivers industry focused tax, accounting and consulting solutions. In her free time she enjoys going to concerts and sporting events, being on the lake, traveling and spending time with family. She is also very active in Toastmasters and with the Alzheimer’s Association. Annually she participates (quarterback and wide receiver) in a fundraising football game to raise money for the cause – over the past six years this event has raised over $1,000,000 for the Alzheimer’s Association.